Filipinos expressed mixed reactions over a biodegradable urn that turns cremated ashes of people and animals into fertilizer for growing trees. 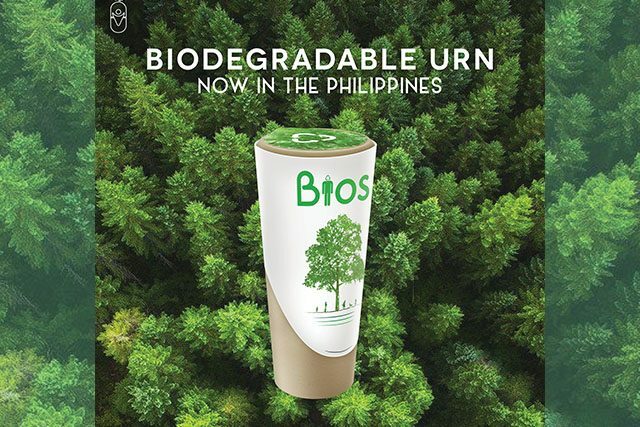 Bios Philippines introduced in their Facebook page the biodegradable urn that is designed to integrate the ashes of humans and their pets into soil that would be used to plant and grow trees. The cremated ashes need to be placed in the lower part of the biodegradable urn and be filled soil. 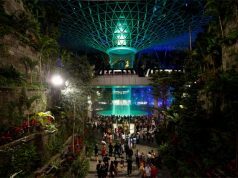 It is supposed to be planted below the ground under specific instructions. Any amount of ash can be placed in the biodegradable urn as it would not affect the growth of the plant. The biodegradable urn is designed as an alternative to the traditional burial ritual. 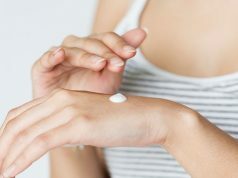 It is considered an “environmentally and economically friendly way” to dispose of cremated ashes, according to a blog. A Reddit user acknowledged that cremation is the “hygienic and most environmentally friendly option” that people have in terms of living a more sustainable lifestyle. The urn is made with pure biodegradable materials without chemicals, preservatives and additives. It easily integrates itself into the soil without any trace. The initiative also encourages people to plant trees, flowers or any kind of plant which improves air quality. The biodegradable urn is environmentally friendly and eliminates the tradition of visiting graves in cemeteries which are sometimes overcrowded. 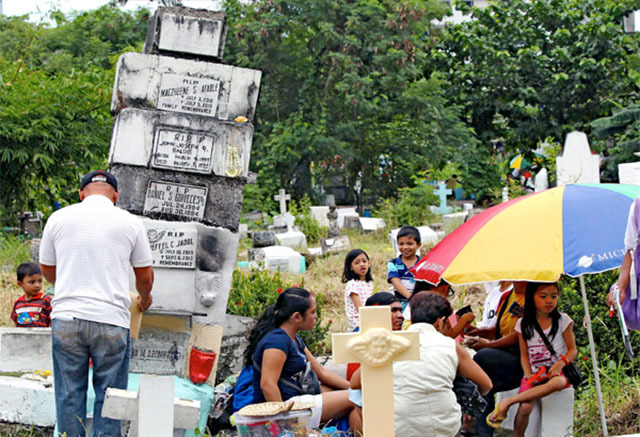 Filipinos, especially during Undas, visit cemeteries as a way to commemorate their loved ones who have passed away. 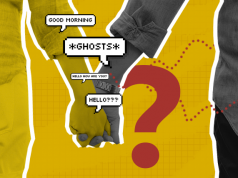 The affair usually becomes a festive family reunion, according to a government worker interviewed by Agence France-Presse.